Childhood is the best part of one’s life!! When you enquire anyone about their childhood, there would be a wide small on their face with a drop of tear in the eyes remembering the time spent!! Childhood is such a magical period, which anyone would love to explore again though we know it is not possible!! Numerous fights, giggles, falls and injuries are all a part of one’s childhood! Injuries are quite common and can affect any body part like head, legs and what not!! 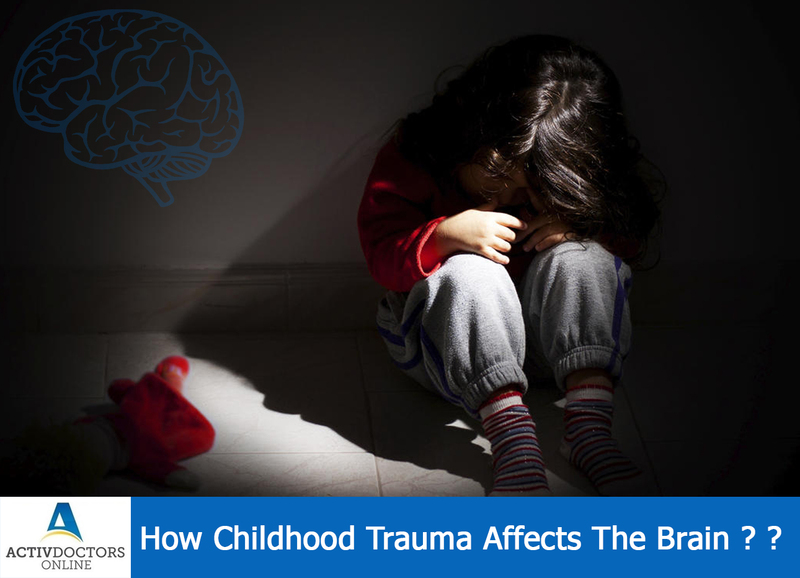 Avoid your child getting exposed to any sort of trauma. At times physical trauma is always better as they do not harm your child much!! Childhood is precious, let your child enjoy every moment of the same and not suffer in the future because of the same!! Kids love animals especially when it comes to pets animals, they just love to have them around! Kids love to spend time with the pets, they just forget the world around them when they start playing with the pets! Most of the parents believe that having a pet animal is not good as they would have read a lot about the ill effects pets have on their kids, in order to understand if pets just harm kids or if they have certain benefits as well, a study was conducted in US and the report was brain struck! A child with less stress levels during childhood is believed to be stronger mentally in adulthood. 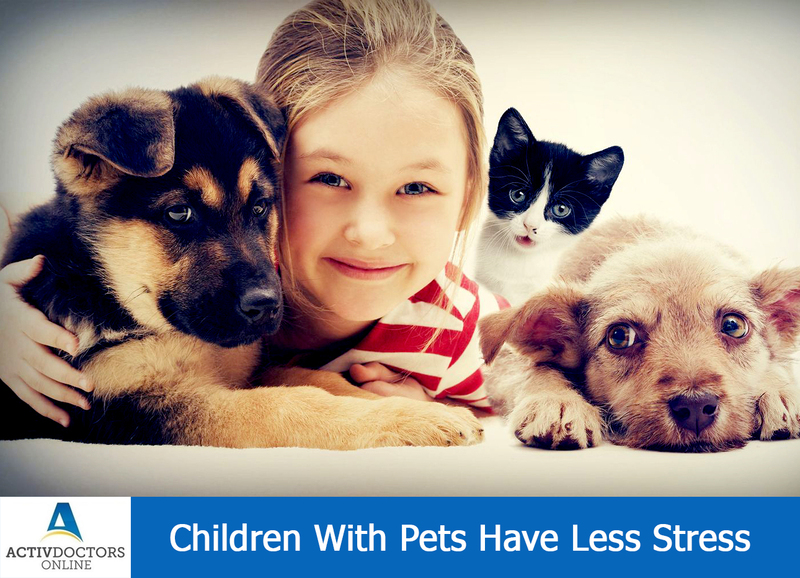 No doubt, pets are known to affect your child’s health when your kids are exposed beyond the limit!! Get the pets to home, but be sure your child is just benefited from the pets and doesn’t suffer from pets!!! Consumption of spicy foods is always a mystery!! 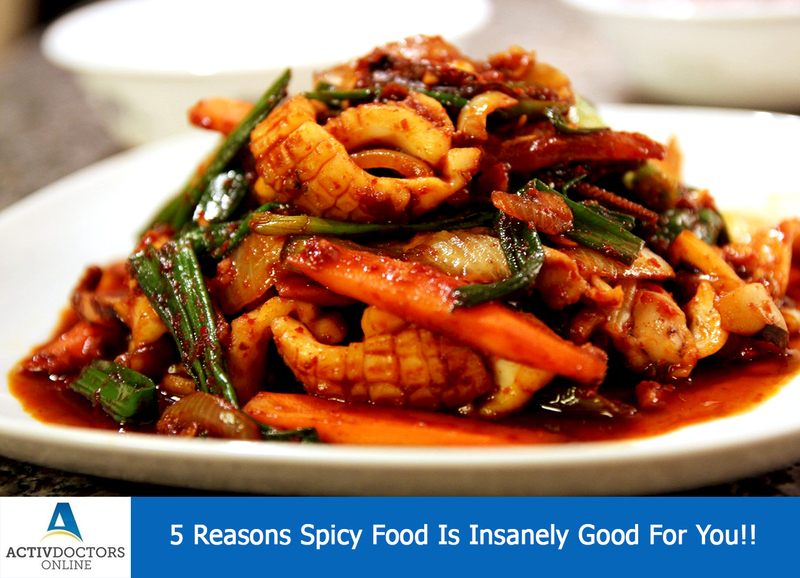 The common saying about spicy food is that it is not good for health and causes the most common problem – Gastritis! But today we are decoding a mystery for you!! Most of them wish to exercise or workout on regular basis but fail to do so due to unknown reasons!! Regular physical activities have numerous benefits on our health. It is one of the best ways to reduce weight, reduces the risk of Type 2 Diabetes, Hypertension, Heart-related diseases and cancer. Regular physical activities also help to have a good mental health!! Studies were conducted on mice and it was derived that absence of Dopamine is related to exercise laziness or decreased motivation to exercise!! An absence of Dopamine is also related to obesity!! Thus increase in Dopamine will motivate you to exercise!! There are a few conditions, wherein willpower overcomes the deficiency and motivates you to exercise on regular basis. The exact correlation between the two is not yet established!! 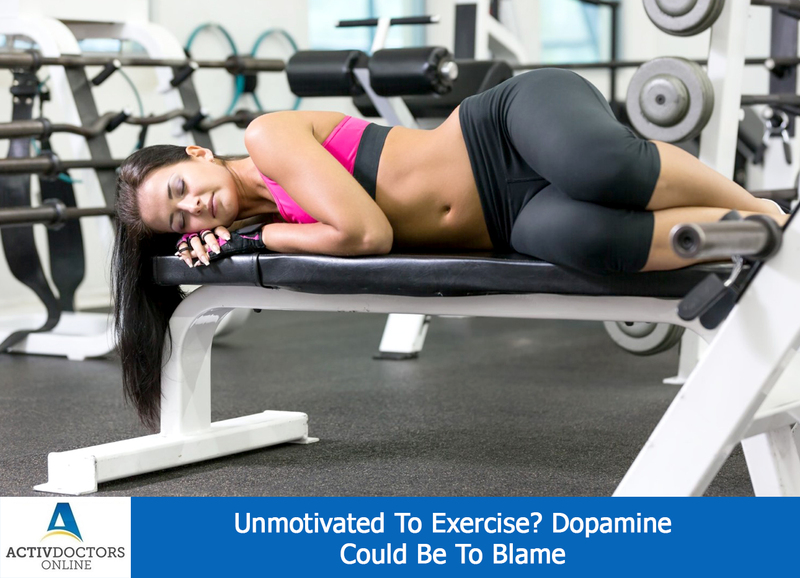 Thus if you are not able to work out as you planned, then don’t blame yourself; blame your dopamine levels!! We all know the fact that as we age all the bodily functions undergo certain changes. A few changes wouldn’t affect our life greatly but a few will definitely have a negative impact on our life!! Age-related changes in the brain are the best example of the negative impact on lives!!! Cognitive functioning of the brain will decline as we age!! Ageing is a natural process that cannot be stopped but can we do something to stop the negative impact on lives?? Yes, there is a solution. There are certain apps which act as a mental stimulator and helps in better brain functioning!! 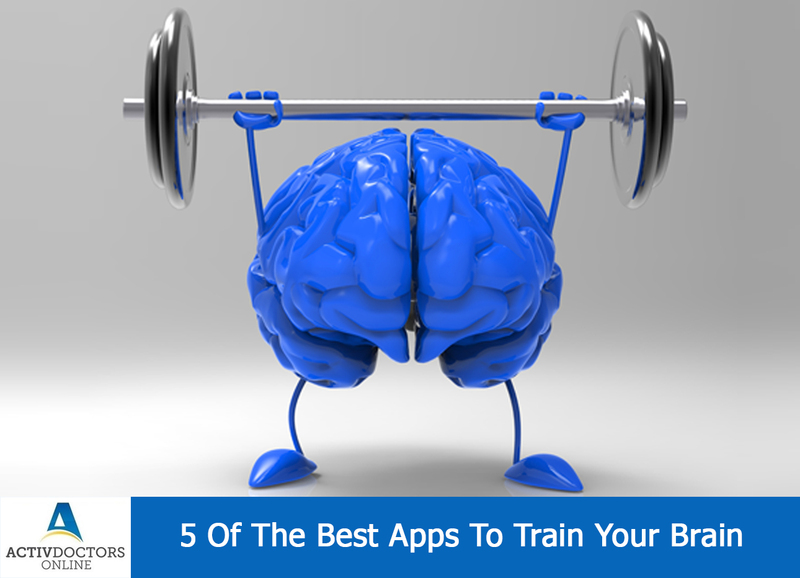 Various studies and researches have proved the use of above-said apps in training your brain and enhancing your brain skills!! Many thousands of years ago in India, spiritualists explored exercises and concentration sessions in order to find a personal connection with the world around them. These practices in present-day life are known as YOGA and MEDITATION!! Both Yoga and Meditation are unique in their own way. The common factor is that both offer numerous benefits to our body, mind and soul!! But, one has to dedicate a specific amount of time to get the best benefits of the both!! Helps in Diabetes – Some studies have suggested that the chemical changes to your body as a result of yoga reduce blood sugar levels. Minimizes hypertension – Regularly practising yoga has been shown to reduce the amount of medication needed to control your blood pressure. 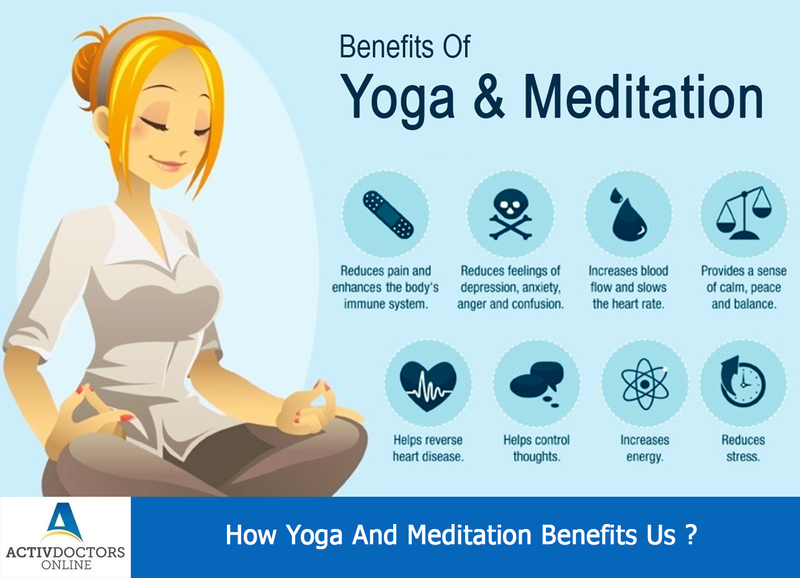 Yoga and meditation, when practised on a regular basis, can help in keeping you physically, mentally, and spiritually healthy! Get yourself involved with these Eastern solutions for some of our Western problems! Fruits and vegetables are considered as the foods that give us energy. They play a pivotal role in our health, they are known to enhance our physical health but their use to our health is just not limited to physical health and it helps even beyond is the remarks by the Researchers!! A study was conducted by a group of researchers wherein the effect of regular fruits and vegetables for a period of about 2 weeks was studied and the following result was obtained! The group of people who consumed fruits and vegetables found to have improved psychological well-being. It even added to improved vitality, flourishing and motivation!! 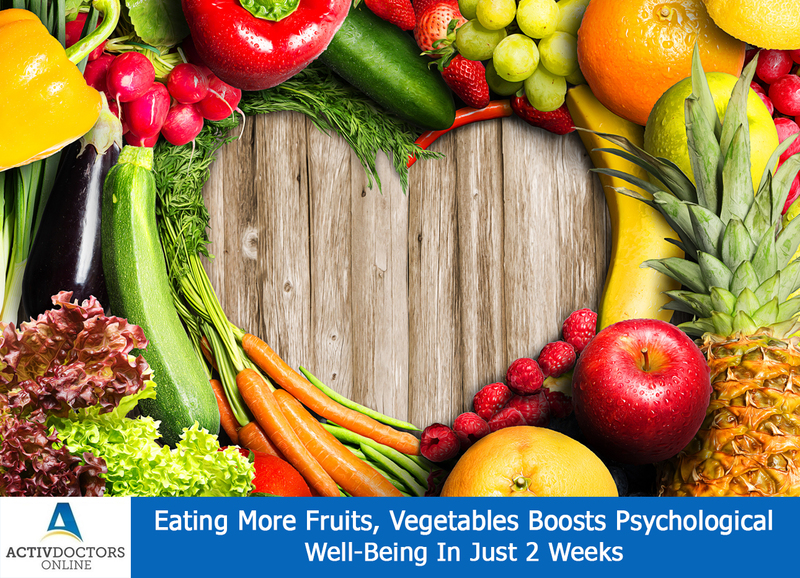 The exact reason or the reason behind how the fruits and vegetables enhanced psychological well-being is not sure but the results were obtained. Add on studies are recommended to know the reason for the result!! Reasons apart, start including 3 servings of fruits and vegetables on daily basis and have a good psychological health! !